If you are one of the 10 percent of women with endometriosis, you may have had a hard time getting pregnant. About 30 percent of women with endometriosis have trouble getting pregnant. 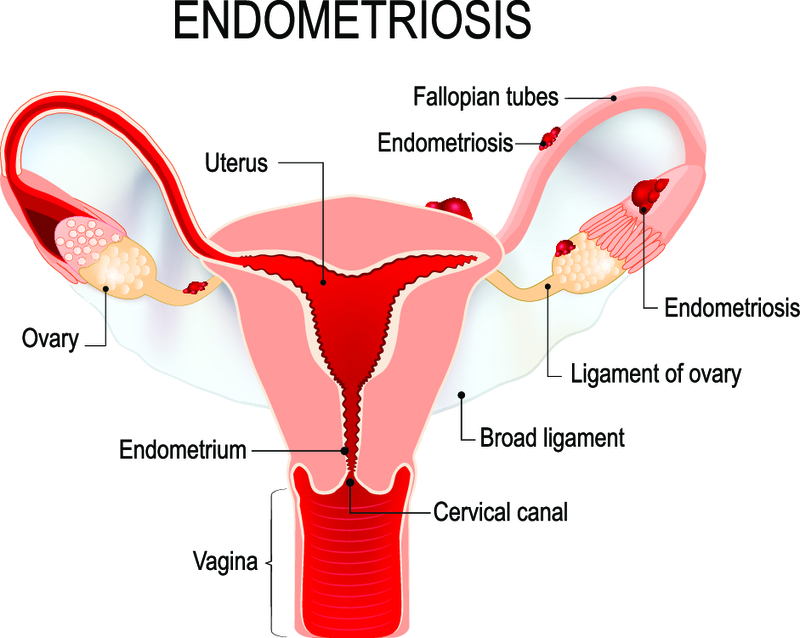 In fact, infertility may be the first sign of endometriosis. Now that you are pregnant, what do you need to know about endometriosis during pregnancy? Does Endometriosis Get Better or Worse?